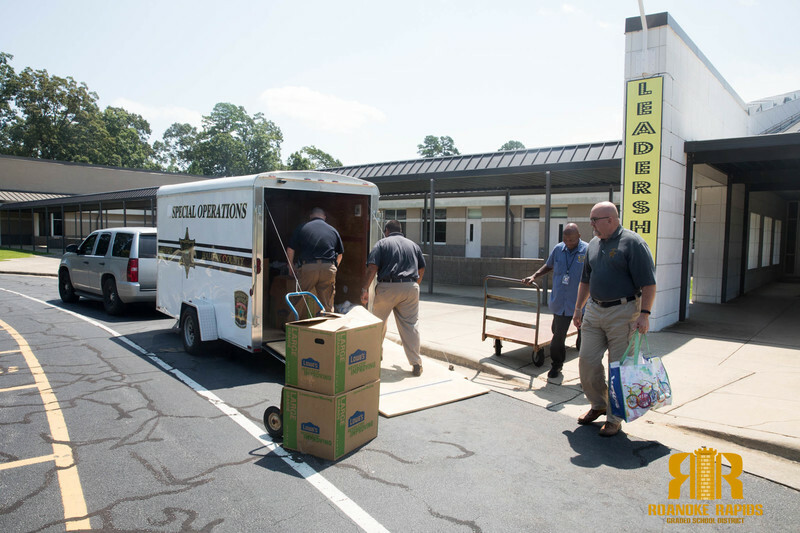 Halifax County Sheriff Wes Tripp and his deputies delivered five large boxes full of school supplies Tuesday afternoon to Belmont Elementary. 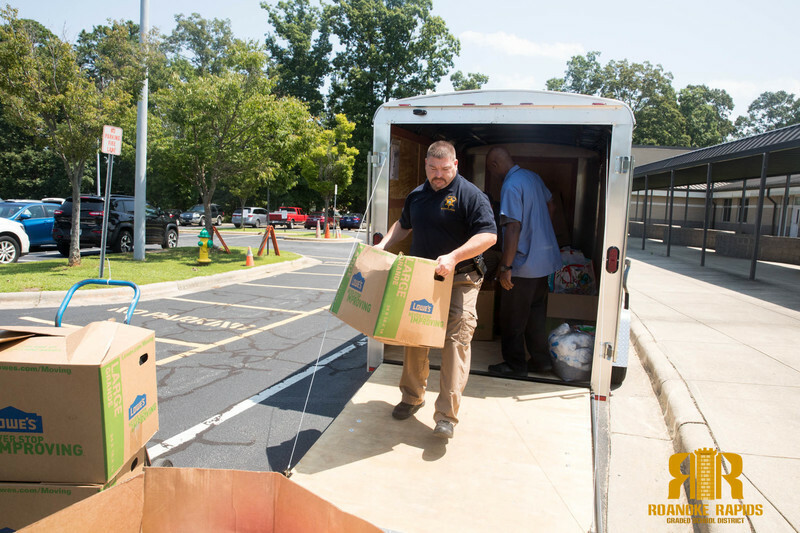 The supplies were donated by people in the community last week as part of the Sheriff’s “Stuff the Cruiser” school supply drive in cooperation with First Media Radio in Weldon. 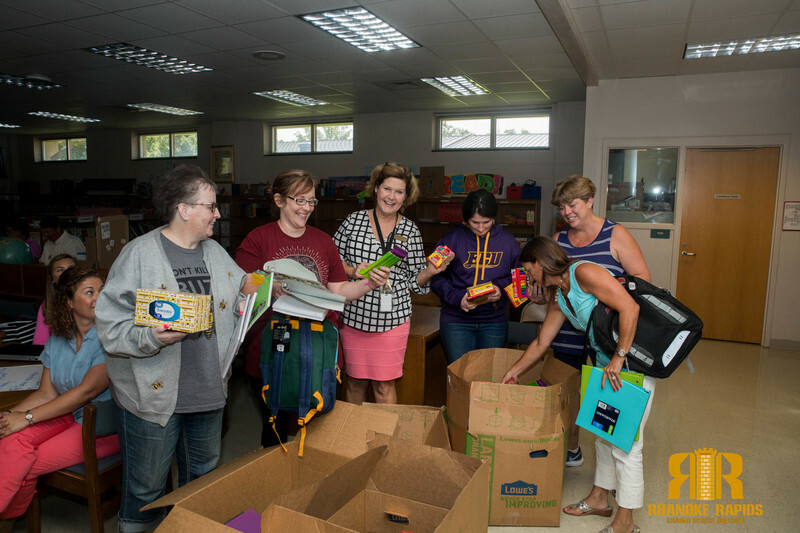 “We know teachers have to dig into their pockets each year to purchase supplies for those who cannot otherwise afford. The community really came out and supported this drive,” Tripp told teachers at Belmont. 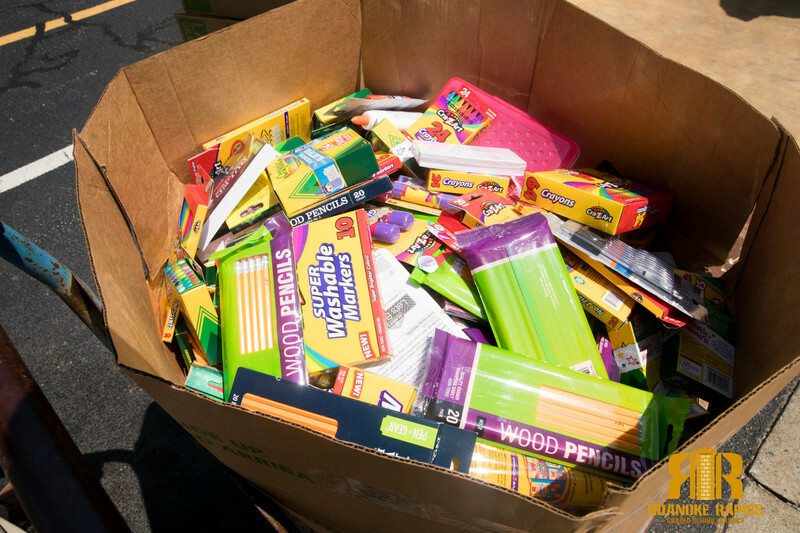 The boxes contained new backpacks, glue sticks, pencils, notebooks, and other supplies. “Many thanks to the Sheriff and the community for this donation. 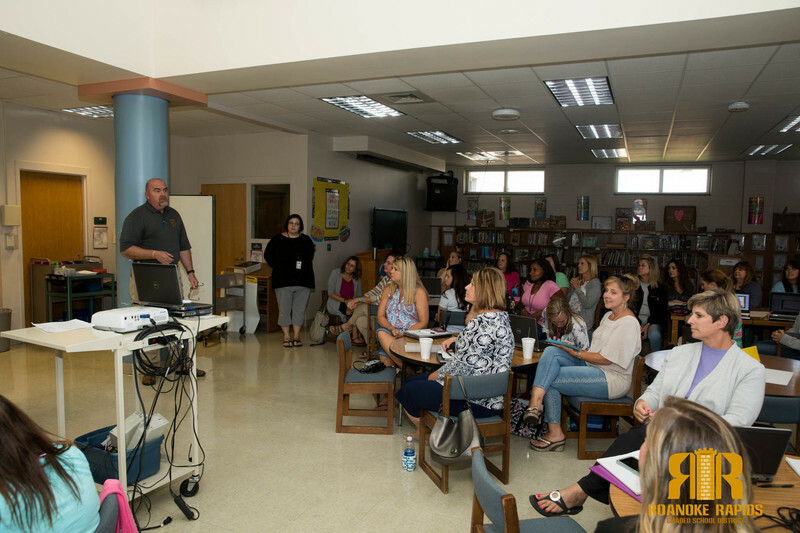 As a school district we do our best to make sure every child has what he or she needs to be productive in school,” added Superintendent Dain Butler.